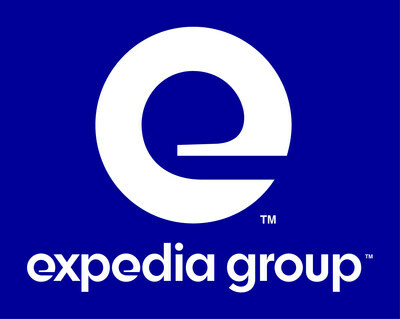 BELLEVUE, Wash., Feb. 7, 2019 /PRNewswire/ -- Expedia Group, Inc. (NASDAQ: EXPE) posted its fourth quarter 2018 earnings release in the Investor Relations section of its corporate website at http://ir.expediagroup.com. The earnings release is also available on the Securities and Exchange Commission's website at http://www.sec.gov. As announced previously, the company will host a conference call today to discuss financial results at 1:30 PM Pacific Time / 4:30 PM Eastern Time. In addition to the earnings release, a live webcast of the conference call will be available to the public at http://ir.expediagroup.com. A replay of the call is expected to be available for at least three months.